PrognoStore is a 3-in-1 Cloud Based Solution combining of Point-of-Sale, Inventory and Analytics to help run your retail business effectively. It is easy to set up, quick to learn and easy to use. PrognoStore is built specifically for your small business, no mess, easy setup and simple to use. 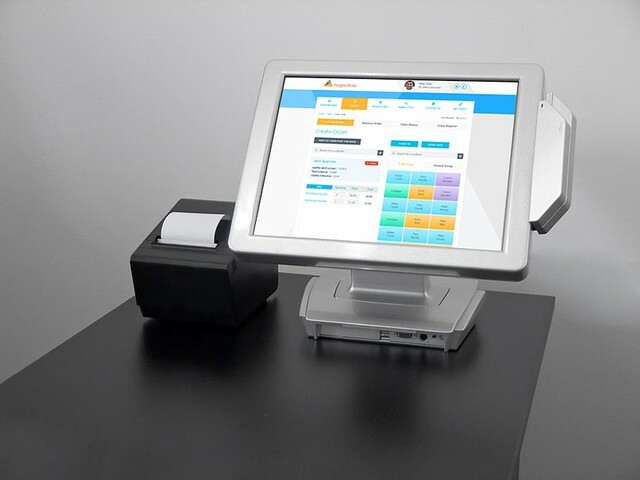 PrognoStore is a 3-in-1 Cloud Based Solution combining of Point-of-Sale, Inventory and Analytics to help run your retail business effectively. It is easy to set up, quick to learn and easy to use. PrognoStore is built specifically for your small business, no mess, easy setup and simple to use. Did you know PrognoStore has several beautiful benefits made just for you? 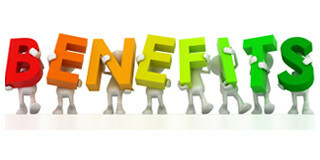 Benefits that would help you drive the growth of your business? Well, if you didn’t know, then you have come to the right place. This article would highlight a few of the many things PrognoStore can do for your business. PrognoStore works Offline: How great and convenient is that?! I am sure you love the idea of not necessarily being online to make sales daily. Well PrognoStore was designed to work offline. This ensures that there is no disruption to your business. All your business data is synced back to the cloud once you have internet connection. This gives you peace of mind that automatically, there would be no loss to your business data which is amazing right?! Now you know. Prognostore offers a 2 weeks free trial: At PrognoStore we want to make sure you trust us, so we offer a 2 week trial period at no cost for you to try out our software and experience the beautiful features. During this 2 weeks free trial period you enjoy all features, no credit card and no commitment until you are sure and confident enough to start with us officially in your business. Now that we have come to the end of this article I am sure you are impressed and curious to see these features for yourself. So why not sign up with us now by clicking on this link; www.prognostore.com/signup to enjoy 2 weeks free trial period! You would be glad you did because It’s all you need to run your small business.